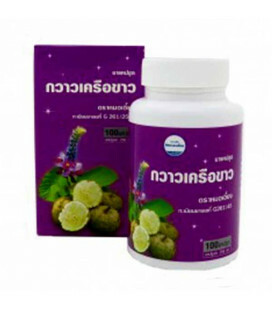 Herbal balls are created from extracts of herbs, which have an effective therapeutic and analgesic effect. 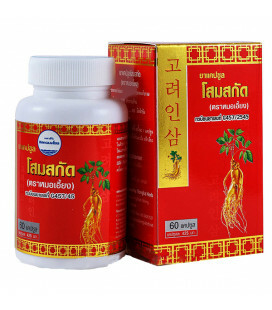 They remove attacks of a dry cough, ease perspiration and sore throat, facilitate separation of sputum and restore voice. 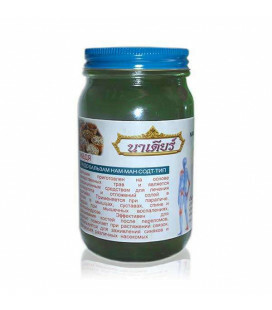 Green balm is a good local analgesic, therefore it is widely used in Thailand to alleviate pain in chondrosis, radiculitis, edema and leg varicose, and as a means for rapid recovery from fractures and injuries. 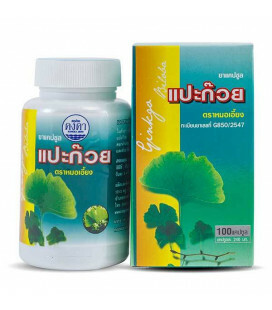 Ginko Biloba - the tree doctor. 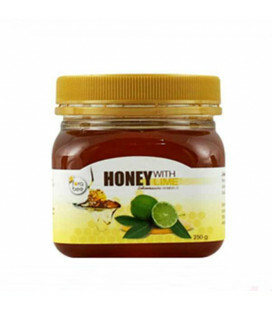 Its composition is unique! 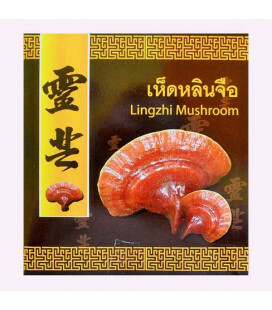 It contains more than 40 biologically active substances. 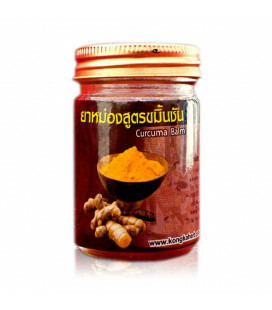 Thai warming balm with turmeric, like many other Thai tiger balm, used for muscular pain, sprains, insect bites, and is widely used for massage. 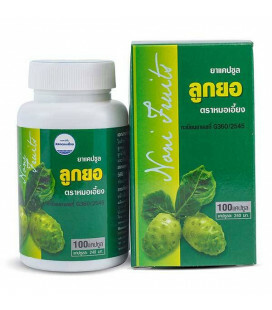 Capsules Pueraria Mirifitsa to improve and strengthen the female breast. 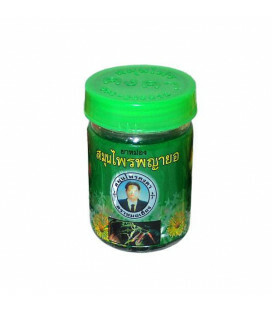 Herbal capsules for male potency Kwao Kruea Daeng. 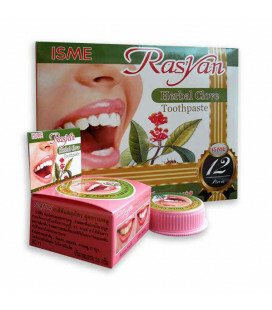 The ideal tool for people suffering from chronic constipation. 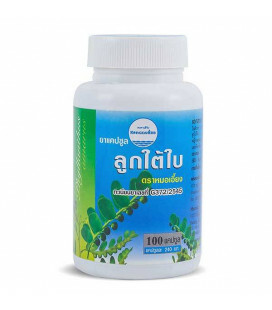 Also used to cleanse the body of toxins. 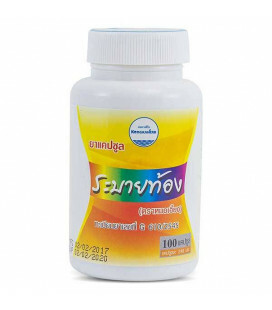 Effective treatment of gastric ulcers. 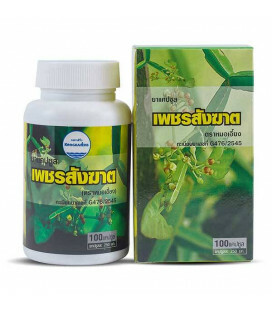 Treatment and prevention of hemorrhoids and varicose. 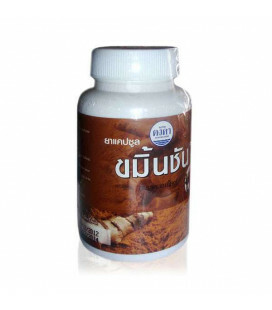 Kra Chai Dum tones, improves endurance, provides energy, improves potency, relieves muscle spasms, relaxes the body after exercise, relieves tension from muscles, improves performance.